ColourPop Wishlist | 48 Hour Free Shipping & Customs to UK?! February 25, 2019 February 25, 2019 by katieemmabeauty2 Comments on ColourPop Wishlist | 48 Hour Free Shipping & Customs to UK?! New | The Best Liquid Lipstick Formula Ever?! 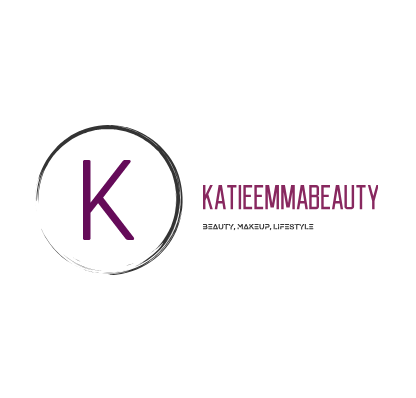 February 20, 2019 March 4, 2019 by katieemmabeauty8 Comments on New | The Best Liquid Lipstick Formula Ever? !